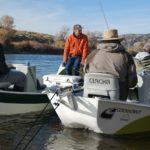 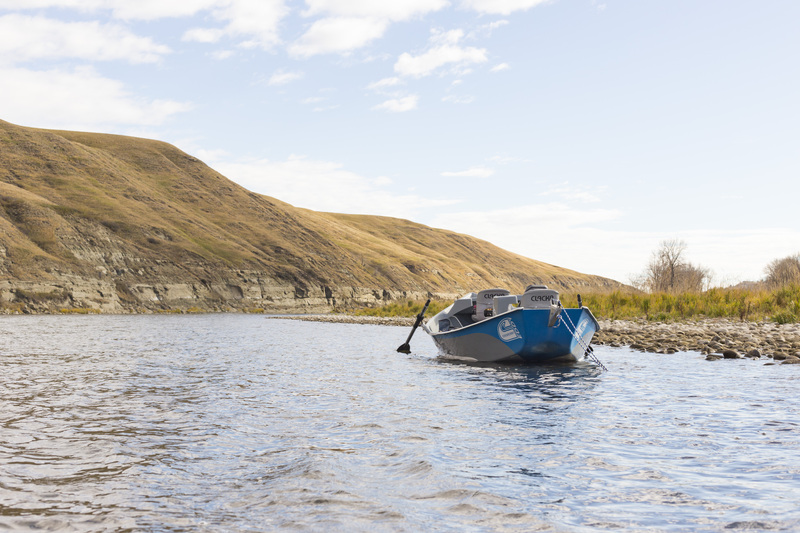 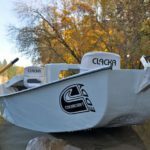 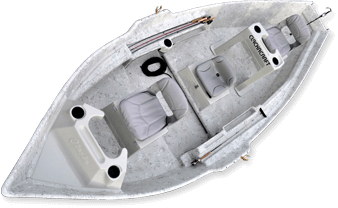 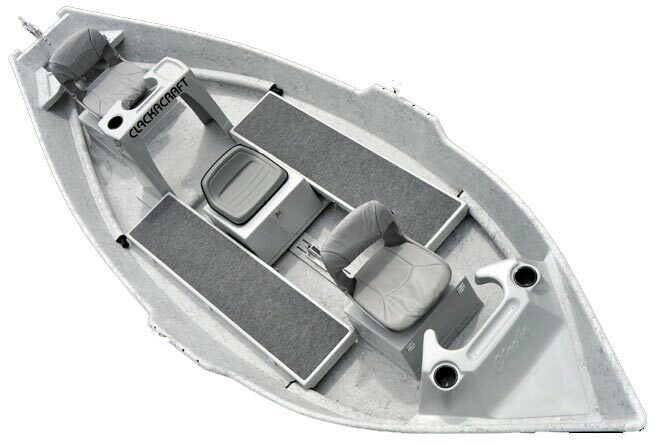 By blending characteristics of both the 16′ LP and HeadHunter Skiff, it allowed us to produce the “CLACKA EDDY.” A boat we know will become the boat of choice for any fisherman because it is ideally suited for a wide variety of rivers and situations. 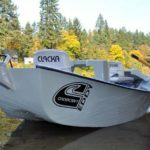 “CLACKA EDDY” is quick enough for the small rivers and streams yet stable enough for larger Tailwater and FreeStone Rivers. 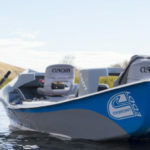 Call today to get your EDDY!